When your home carpet requires deep cleaning, don’t hesitate to call Magic Carpet Cleaning. 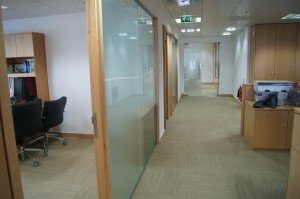 We have a crew of well-trained and experienced carpet cleaners in Sudbury HA0 who can return the good old looks of all types of carpet or rugs. We use the latest and most effective hot water extraction machines and tools to extract dirt or remove stubborn stains. You can be sure in our methods as we use only safe, non-toxic cleaning materials indoors. 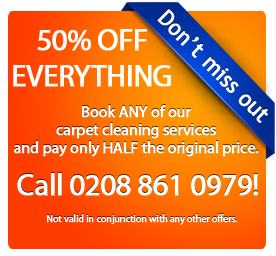 Call us today on 020 8861 0979 for a truly deep and efficient clean for your domestic rugs or carpet. We are sure you will be more than satisfied with our results. Carpet cleaning products to treat your carpet to give the best cleaning results. Use of steam-clean extraction method at high-pressure with the newest technology and products that are environmentally friendly. Applying after-clean products to prevent additional stains and make your carpets last longer. Applying on the spot dry cleaning methods for your rugs, carpets and upholstery. Magic Carpet Cleaning in Sudbury (HA0) is your “one stop shop” for all your carpet treatment solutions. 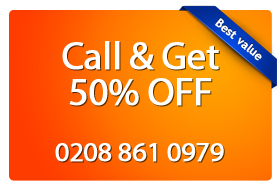 We are available 24/7 on 020 8861 0979 to help you with booking your next services or answer questions you have. Our friendly back office assistants will guide you through the arrangements. Don’t hesitate to ask about our discounted prices for multiple services! In case you are in a hurry, you can always use our quick to fill contact form. We will return a call as soon as possible. Remember – for a carper well cleaned and refreshed, choose Magic Carpet Cleaning .